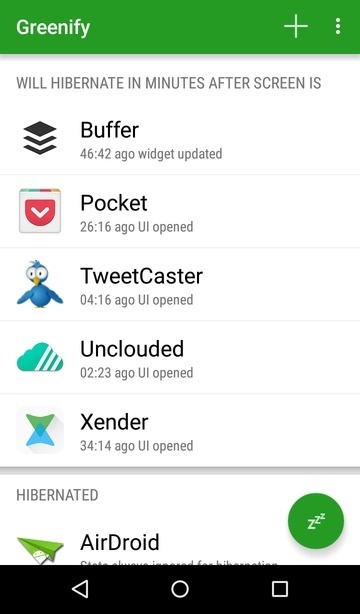 Feedly Reader is a very solid third-party Feedly reader app for Android and works quite well. It comes with plenty of themes for you to select from. 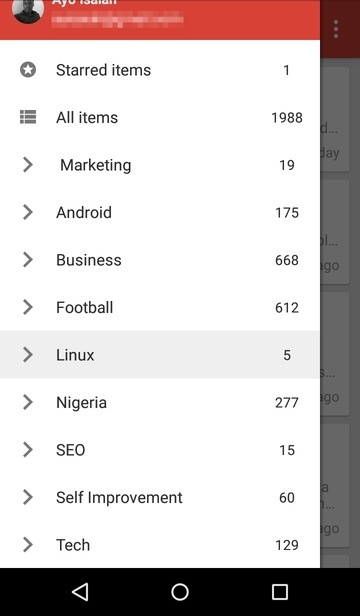 Once you connect your Feedly account, it will sync your existing subscriptions according to your pre-defined settings. You can also subscribe to new feeds from the app. 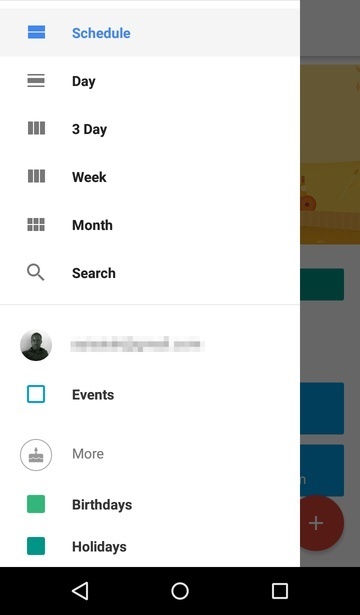 Google Calender is a beautifully designed calender app with a variety of different views such as monthly or weekly or just the next three days. 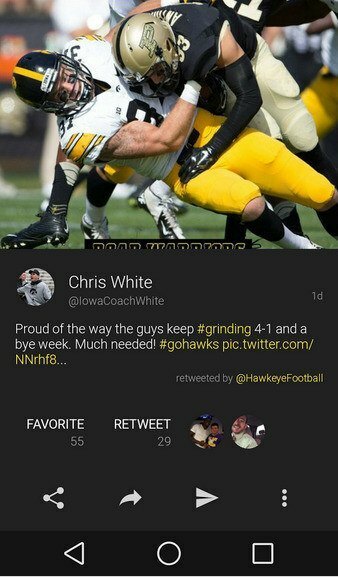 You also get a schedule view for a quick glance at upcoming events. 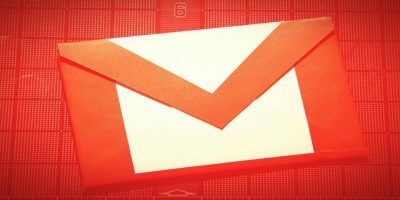 If you’re a Gmail user, it will sync your events from Gmail automatically. 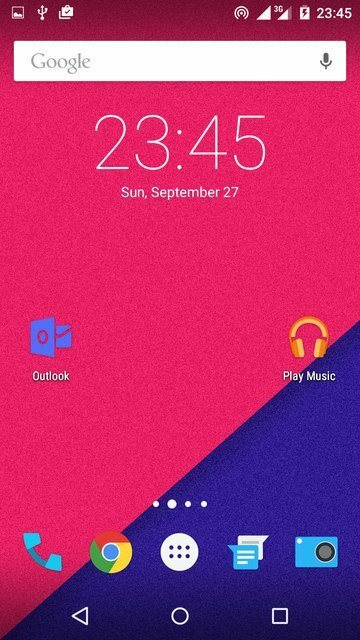 I have been a long-term user of Apex Launcher due to its exceptional performance and stability on both my phone and tablet. It is lightweight, fast and very customisable. 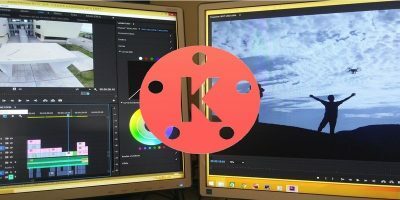 The pro version offers even more with support for themes from other launchers as well as more animation, gestures and widget options. Greenify is a popular app that helps you save battery life and improve performance by hibernating apps when they are not in use. It supports both rooted and regular devices, but you will find it most effective if you have a rooted device. 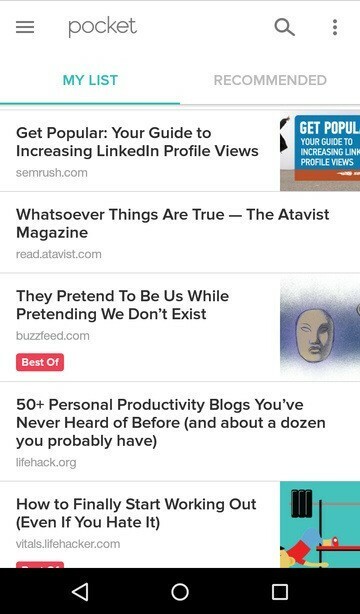 Pocket is a truly awesome application for saving web content such as articles or videos for later viewing, even when offline. It is available everywhere and has powerful integration with hundreds of apps/sites so you can save content from your favourite spots on the web. Google Messenger is a simple SMS and MMS app with a beautiful design and is supported by devices running Android 4.1 and above. You can send an receive text messages as well as video, audio and even pictures. You can archive important messages or even block people so you don’t get notified of incoming messages. QuickPic has been my go-to Gallery app for over a year now. It’s highly customizable and works very fast when I’m navigating through my pictures. 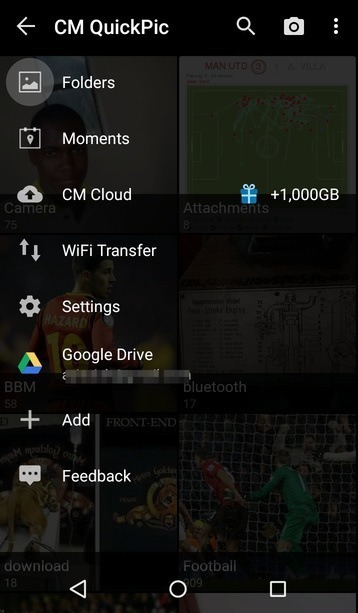 It also supports video playback and cloud albums (Flickr and Picasa) and backs up to cloud services such as Google Drive and Dropbox. Now you get an unprecedented 1000Gb Cloud space for free when you sign up for a CM account. 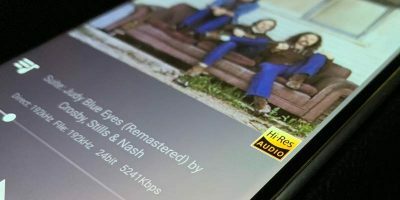 Pocket Casts is regarded as the best podcast app on Android by many, and it’s not hard to see why. It is everything a good material-designed app should be and has lots of wonderful features to go with it. 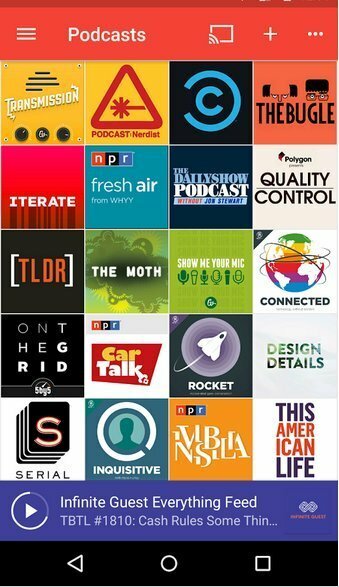 You can search for podcasts directly from the app or import your existing subscriptions from an OPML file. 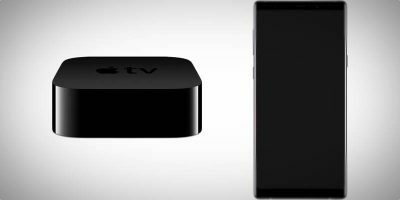 It also supports synchronization between devices and cloud backup as well as audio filters, effects and Chromecast. 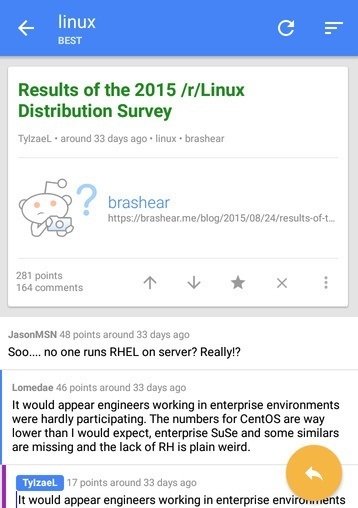 Reddit Sync is my dedicated Reddit client on Android, and in my opinion, the very best out there, although there are a couple of solid alternatives as well. Browsing through sub-reddits is a breeze, and it boasts a very clean material design interface with great swiping actions. It also supports a night theme, multiple accounts and so much more. 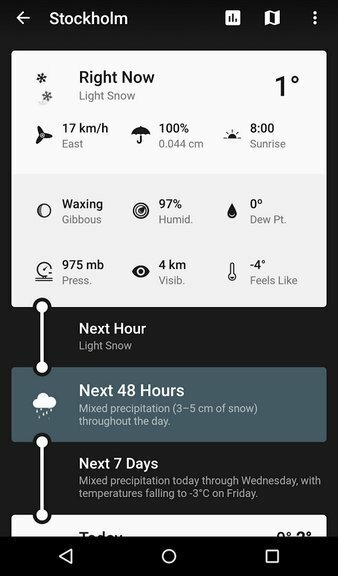 Weather Timeline is a highly-regarded app with an average rating of 4.7 on the Google Play Store. It is well-designed and places a strong emphasis on color to present weather forecast information. Forecasts are shown in a timeline format so you can glance through and see what is predicted for the next hour or next day. 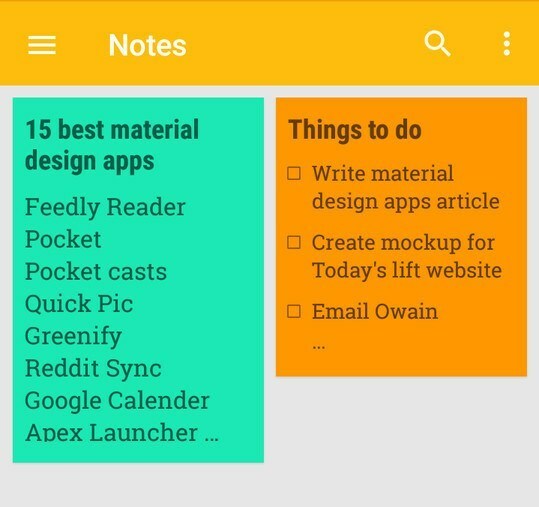 Google’s own note-taking app is a good example of what material design should be. It helps to manage your notes and to-do lists and synchronizes across all your devices – desktop, mobile or Android wear. You can set location-based reminders or add labels as well as colour codes to notes to organise them and find things quickly. 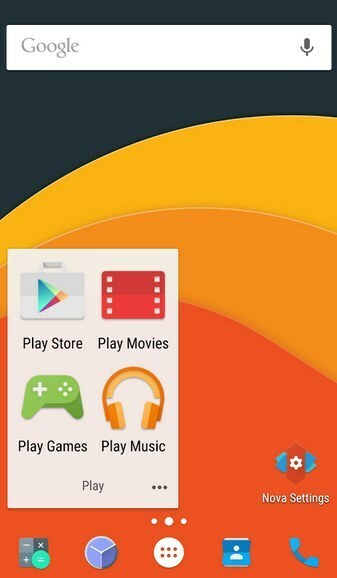 Nova Launcher needs little introduction. It is one of the most highly-rated and popular third-party launchers and gives your devices a very modern, material look. There are so many customizable options that allow you to tweak it to your taste and freshen up the look from time to time. If you haven’t tried it yet, it’s time to do so. If you dislike the Official Twitter app (like I do), there are plenty of third-party alternatives on the Google Play store, but if you need a truly well-designed and functional app, look no further than Talon. It will cost you a few bucks, but you’re guaranteed to get an enjoyable Twitter experience. 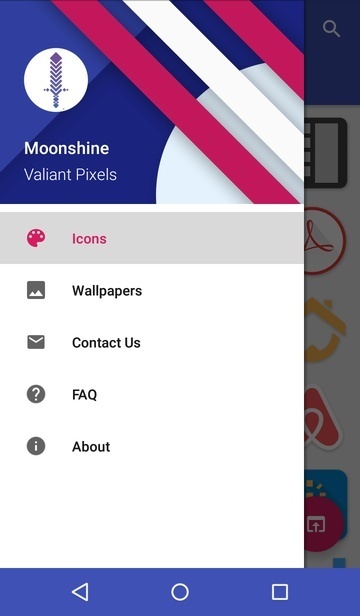 Moonshine is an icon pack with a very material look, and it’s completely free as well. It has a wide range of icons and is being updated regularly with new ones. 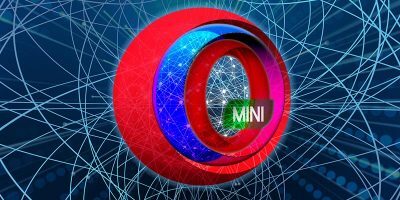 It supports the most popular launchers such as Smart, Solo, Nova, Apex, Go and more. You also get a nice selection of material wallpapers – 28 of them – with this app. 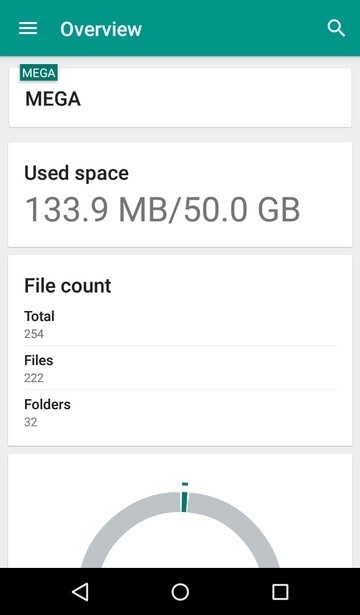 If, like me, you use more than one cloud storage service, chances are you’d like to access your files on your mobile device. 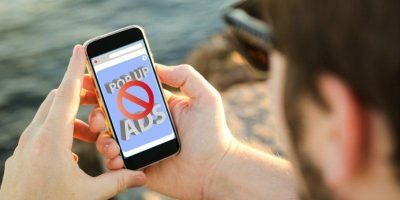 While most services offer dedicated apps, it could become tiresome to keep hopping from app to app, and that’s where Unclouded could come in. It helps you manage all your could services in one app and supports the most popular cloud storage options – Onedrive, MEGA, Dropbox, Google Drive and Box. It works very well when offline and syncs perfectly in my experience. It’s free for only two services; you will need a premium package to add more. I’m sure this list isn’t exhaustive, so please let us know of your favorite apps that showcase excellent use of the material design philosophy in the comments section below. Great topic, only the great Aquamail deserves to be mentioned! And QuickPic has been aquiered by Cheetah Mobile a sleazy Chinese maker of adware and fake/placebo apps like CleanMaster, purely made for data harvesting/advertising. 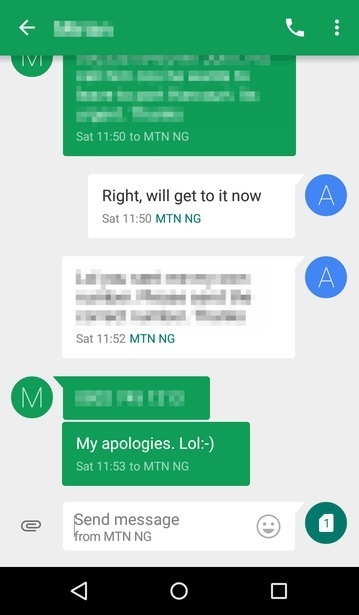 This company should be banned from Playstore, as they were in the past. 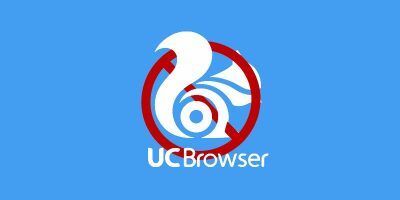 QuickPic lovers can get neutered V3.4.9.1 before the cloud integration, it not request any internet permissions so you stay safe/private and free of adware. Is it really a Google calendEr? Wemple Weather is IMO even better and free example of effective use of material design.